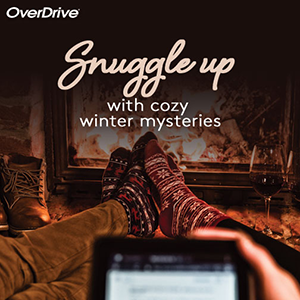 Digital Bookshelf, powered by OverDrive, is a new service offered by the Watson Library that lets you borrow eBooks, audiobooks, and more from our digital collections. All you need is an internet connection and a student ID to get started. 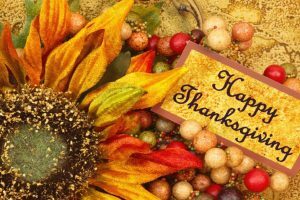 The Watson Library will close at 4:00 pm on Tuesday, November 22, 2016 for the Thanksgiving holiday. We will re-open on Monday, November 28, 2016 at 7:30 am. It’s that time of year again! 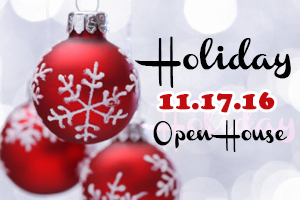 The staff of the Randolph C. Watson Library would like to invite you to our Holiday Open House. We missed you last year while our building was being renovated but now we are back. Please join us this Thursday, November 17 from 1:00 p.m to 4:00 p.m. for cake, wassail and a chance to visit with each other. Hope to see you there.